But all other game packs, stuff packs and expansions ? Guess that's not the issue then cause I couldn't duplicate with all but GF. What happens when the bug occurs? When I go to the scientist lab with my sim when it goes to work there are no other co-workers. What do you expect to see? I want to see co/workers when I go to work. I have just installed Sims4 and when I try to go to the science lab with my sim he never has any co-workers. Aren't they supposed to be there? I've just hit this problem. 2 save files, one with cc, one without. The one with cc has my alien sim plus an alien receptionist, my no cc file has just my alien sim. Neither file has mods. I'm happy to share the saves if they are wanted. I deleted cache files and repaired Sims through origin before creating the no cc file so I could test this. Fully patched, Win 10 64 bit. SP - Kids room, romantic garden, backyard, spooky and cool kitchen installed. When I played less than a year ago and did the Science Career, all employees/co-workers were there and I never had a problem aside from the serums not having any effects on the player (which according to the post was fixed). Today I started the Science Career with no new packs from the last time and there is only the receptionist. I forgot to mention that I'm now on my second day and no co-workers have spawned except Zoe, the receptionist. Again. 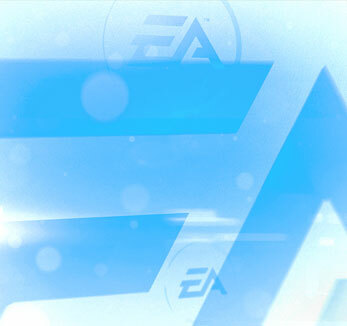 Well, we should expect a patch from EA sometime next month then. I mean, so long as there aren't too many tasks relating to co-workers I should be fine. Update: I played my cc file for a few more days, and after upgrading my sim ray and setting fire to a chair using it, the Lab Director appreared. This file now has 2 co-workers.